Choosing the right lawyer to represent you in a family law case can have a significant effect on not only the outcome of your case, but also the manner in which you reach it. 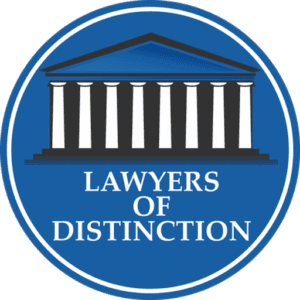 I am Barton R. Resnicoff, and I have focused my New York law practice on matrimonial and family law for more than 35 years. My goal is to resolve cases with my clients being treated fairly, and without enduring unnecessary financial and emotional costs. I use all approaches to achieve that result, from litigation to negotiations, to mediation, to working one-on-one with clients. Since 1996, I have been a Board Certified Family Law Trial Specialist* by The National Board of Trial Advocacy. Being involved in a family law dispute can be a very difficult period in a person's life. I provide practical legal counsel and representation at my law office on Long Island in order to help people through divorces, child custody cases and other matters as productively and painlessly as possible. My approach to family law is simple and proven. I am here to help my clients resolve their disputes respectfully and favorably. Divorce and other conflicts do not always have to lead to personal bitterness and spiraling costs. As your family law attorney, I will help you understand your options to reach sensible resolutions. To schedule a consultation with the Law Office of Barton R. Resnicoff, please call 516-441-7432 or fill out this form. I represent clients in Queens County, Nassau County, Suffolk County and the surrounding areas.